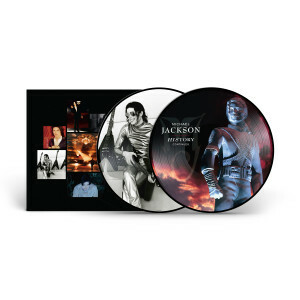 Get ready to make HIStory with the first-ever picture disc edition of the tracks originally released as part of Book II of Michael Jackson’s 1995 album, released in honor of Michael Jackson: The Diamond Celebration! This unforgettable collection includes “Scream,” Michael’s blockbuster duet with Janet Jackson; “You Are Not Alone,” the first song to debut at No. 1 on the Billboard Hot 100; plus “They Don’t Care About Us,” “Stranger In Moscow” and more! This picture disc edition features the original album art plus iconic images from the period.